One of South Africa’s most talked about power couples in 2018 included Kelly Khumalo’s relationship with rapper Chad Da Don which we were introduced to through the visuals of her second single DANCE COMIGO. 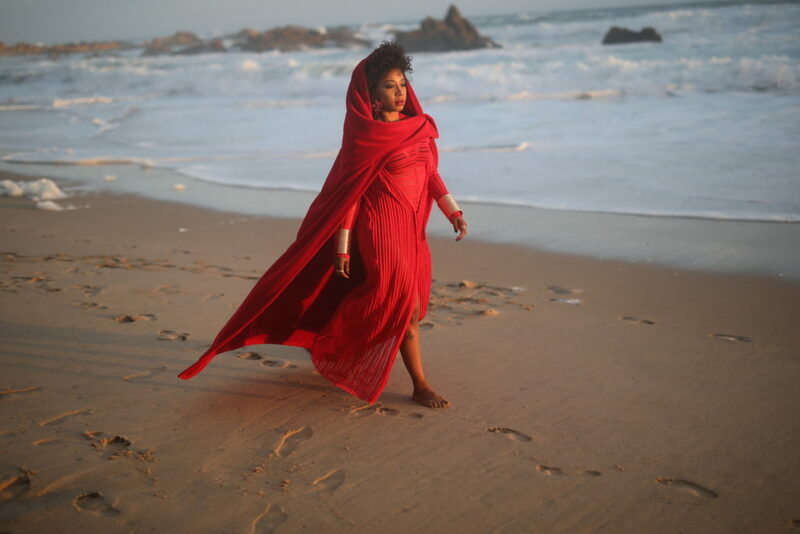 The self-proclaimed Vocal Highness is back in 2019 with her first offering of the year with a new single titled NGIYAZ’THANDELA off her critically acclaimed album UNLEASHED and sounds like she’s singing about her highly publicized relationship. Off the back of announcing her 1 MILLION STREAMS milestone for the album, KELLY KHUMALO releases a more up-tempo song as her new single and she is back talking about what she’s most known for, LOVE. She speaks of an undying, deep love and even pleads with her family to help her as this man is making her go crazy in love. 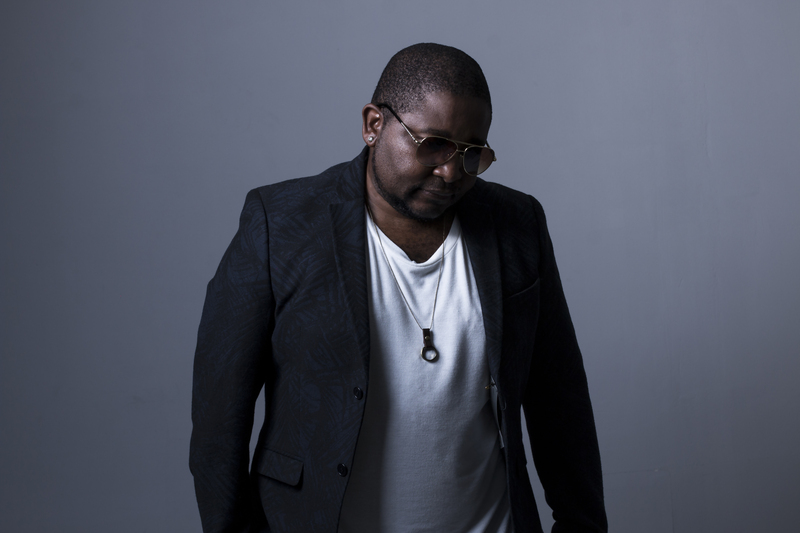 Produced by Mojalefa Thebe, the instrumentation of NGIYAZ’THANDELA is truly one of the highlights of the song that will have the fans dancing throughout the month of love.